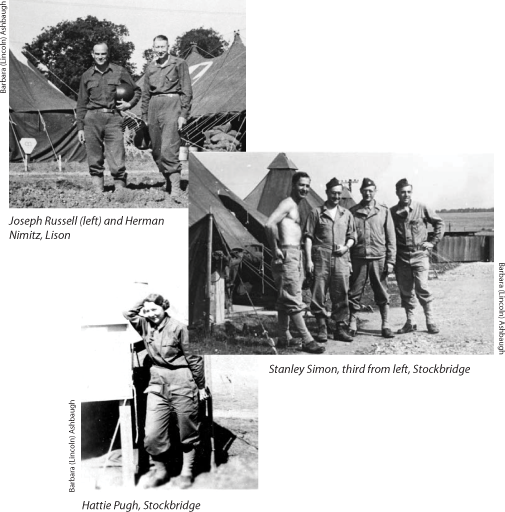 World War II created an urgent need for many doctors to serve in the armed forces, while still leaving enough physicians at home to care for the civilian population. In 1940 the medical departments of the Navy and Army included only 2,386 medical officers. By the time of the Pearl Harbor attack, that number had increased to 13,000, and one year later it had more than tripled to almost 42,000. 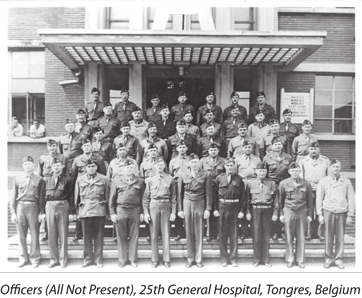 Cincinnati’s most significant contribution of medical personnel to the armed forces was the 25th General Hospital. 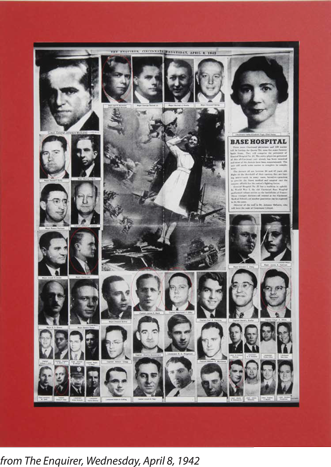 Organized by the University of Cincinnati, it was staffed mostly by doctors and nurses affiliated with UC and Cincinnati General Hospital (now University Hospital). 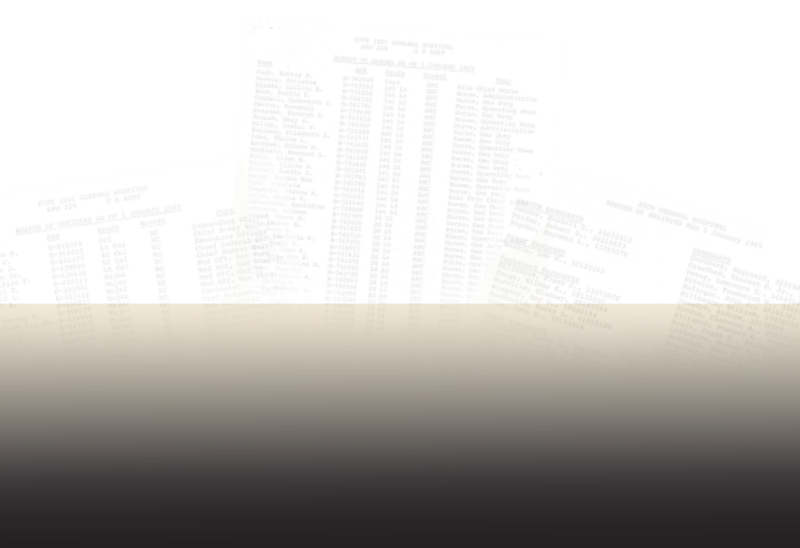 Fifty seven medical officers, 85 nurses, and 500 enlisted personnel were selected to serve in the 25th. 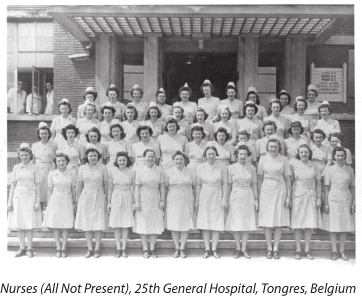 Beginning in May 1942, the Dean of the UC College of Medicine Stanley E. Dorst and his colleagues selected physicians and nurses from the staff and graduates of the College of Medicine and School of Nursing and Health.